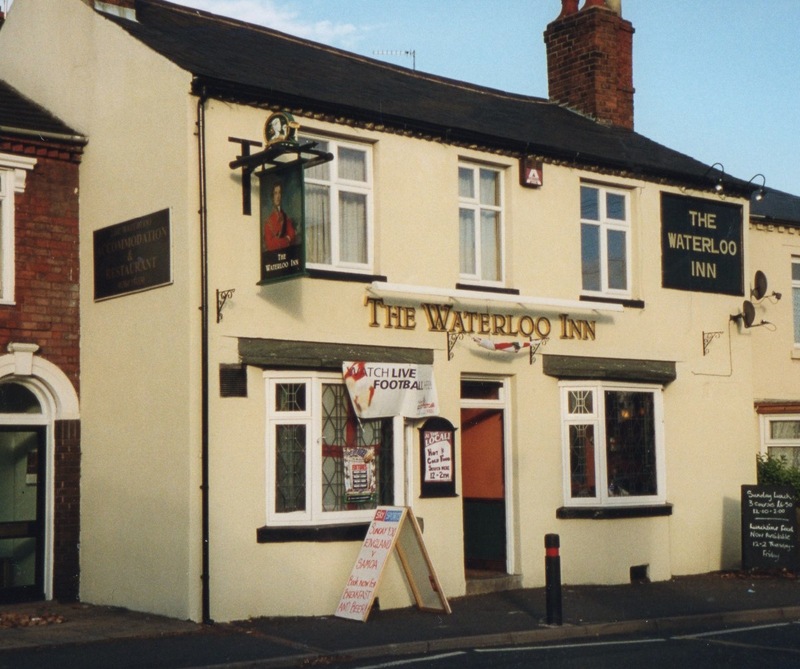 The first mention of The Waterloo Inn in this part of Wollaston was on the 1827 map of Oldswinford. 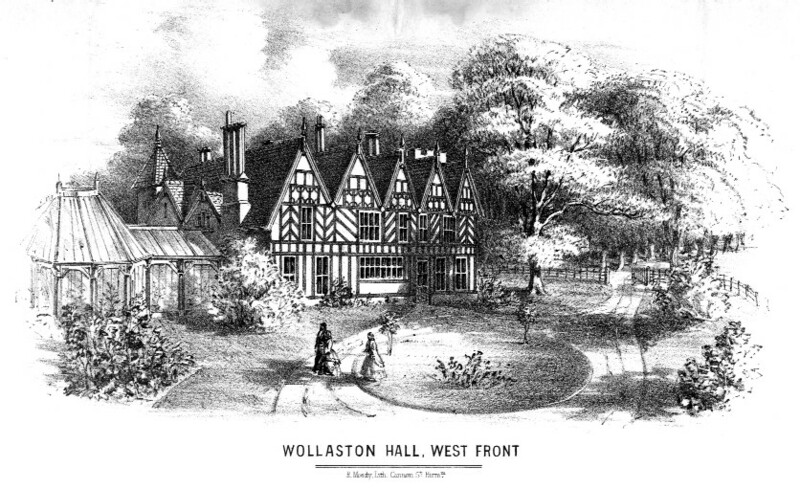 It originally stood on the opposite side of the road and in census returns the address was given as Withy Bank, Enville Street in 1861 and Bridgnorth Road in 1871. John Hampton was named as the owner in the 1841 census. In a directory of 1876 the licensee was Henry Cox and in the 1890s there were two named, Charles Merrick and Alfred Mills. In a directory of 1940 the address was 14 Bridgnorth Road when the licensee was Ernest Clarke. It ceased trading as a pubic house in 2011 and is now a restaurant - Bangla Touch - serving Indian and Bangladeshi cuisine and also operating a Takeaway service.